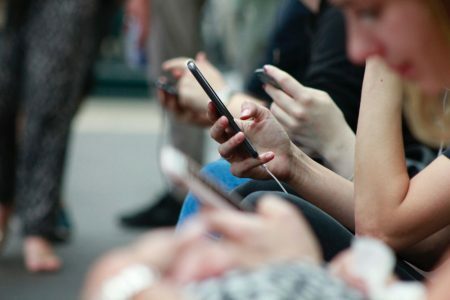 According to the Pew Research Center, Millennials are now the largest American workforce group; more than one-in-three American workers today are Millennials (adults ages 18 to 34 in 2015). Having recently conducted a brainstorm on behalf of a client that is trying to expand their reach into this coveted audience, I found an article in Public Relations Tactics of particular interest. 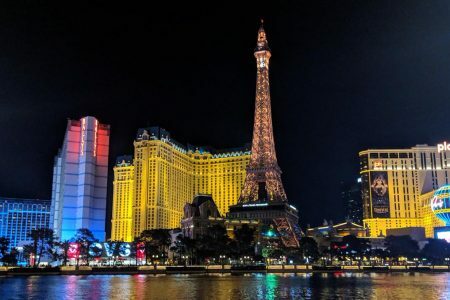 Sounding Off on Brands and Bands detailed how Chevrolet’s West Coast communications team has embraced Coachella and its thousands of concertgoers. 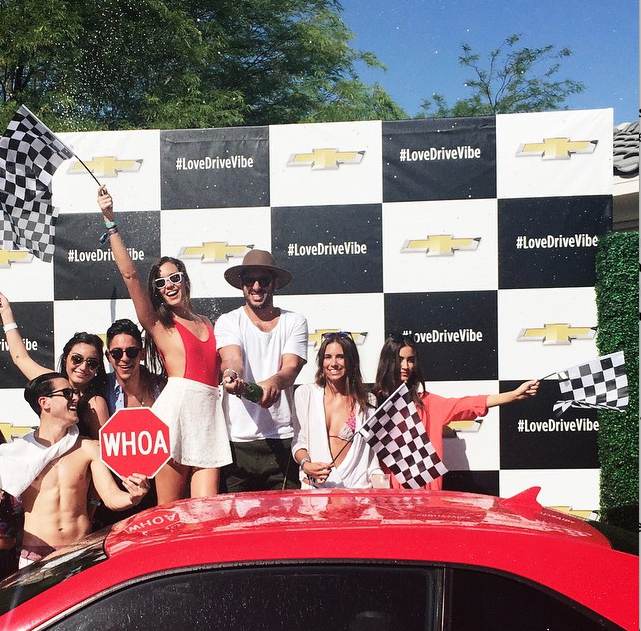 In 2015, Chevrolet partnered with McDonalds and a trendy West Hollywood nightclub to sponsor #LoveDriveVibe Pool Party at an estate near the venue. The event included celebrity DJs, musicians and A-List stars. Now in its 3rd year, the Chevrolet party has become a sought-after invitation, even though it takes place outside the concert grounds. This type of event isn’t unique, but what may be surprising to some is that it’s sponsored by General Motors. Using their top performance models, Camaro and Corvette, they created interactive displays and simulations so participants got the full experiential effect. One such experience was letting guests be a passenger in the new Corvette with a professional driver. They were able to close a stretch of road, so passengers felt what it was like to go from zero to 60 mph in 3.7 seconds. By creating its own offsite event, Chevrolet was able to capitalize on the buzz and newsworthiness of Coachella (and cool factor), without competing directly with the other official event sponsors. It created memorable experiences for the invitation-only guests. The #LoveDriveVibe hashtag generated 36 million impressions on Twitter and 22 million on Instagram. The reason the event has become so successful according to Chevrolet event organizers is because it focused on creating “extreme fun, yet subtle on promotion.” And Chevrolet recognizes that this group has tremendous influence on their parents, friends and family members.